Experience Scotland from all sides. This beautiful sailing trip goes to the Orkney Islands, Harris & Lewis, Skye, Mull and finally ends in Oban. we make a splendid music and whiskey trip through Scotland. This trip is a combination of sailing, making music and visiting famous whiskey distillery. 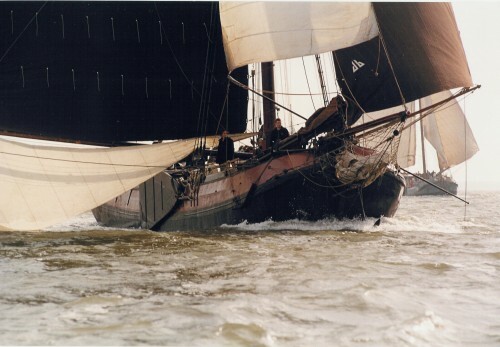 Sailing daytrip on the Waddensea with a monumental sailing vessel. Lunch included. Skye / Hebrides: If there is still untouched nature somewhere in Europe, then that certainly applies to the islands of the Scottish west coast: the inner and outer Hebrides. If there is still untouched nature somewhere in Europe, it certainly applies to the islands of the Scottish west coast: the inner and outer Hebrides. Sailing on the Waddensea and cycling on the islands. Get to know the Wadden in a relaxed atmosphere. 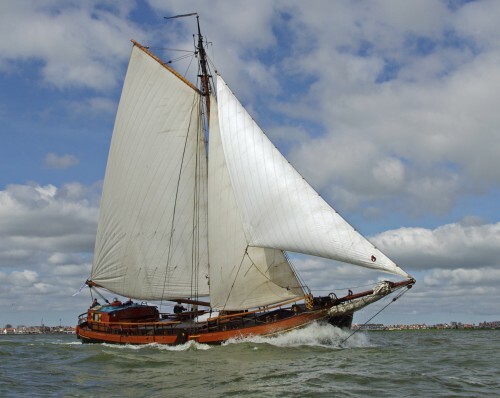 A wonderful individual sailing holiday aboard an authentic Dutch sailing vessel, the Catharina van Mijdrecht. Explore the IJsselmeer and the Wadden Sea and spend a whole day on Terschelling, one of our most beautiful Wadden Islands. During the summer, the Catharina van Mijdrecht will make several week-long trips for individuals and small (family) groups that anyone, experienced sailor or complete novice, can take part in. Active five-day trip sailing and playing on the Waddensea for (grand)parent & (grand)child. With the Flying Dutchman we sail to the Small Islands (Muck-Rum-Eigg) and Skye. On the way we can see many seabirds: gannets, parrot birds, carnivores. And we have good chances to see dolphins and whale sharks. Alternate sailingtrip for bird- and nature lovers. 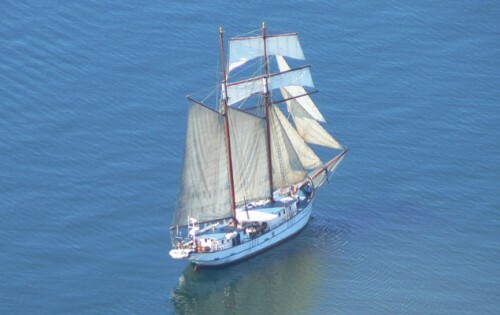 With the Flying Dutchman we sail to the Small Islands (Muck-Rhum-Eigg) and Skye. On the way we can see many seabirds: gannets, parrot birds, carnivores. And we have good chances to meet dolphins and whale sharks. We will take you on a relaxing sailing trip along the Scottish west coast and the inner Hebrides. Breathtaking landscapes, historical castles and abbeys, as well as wild sea life and seabirds are there to discover. Exclusive trip to the Dollard en Rottumeroog. For bird- and nature lovers. we sail to the islands of the Hebrides and visit the most famous whiskey distilleries. Our tour starts in Oban with a visit to the Oban distillery and leads us during the week to Jura and Islay. Sailing and painting on the Waddensea. For beginners and advanced. We make a splendid music and whiskey trip through Scotland. This trip is a combination of sailing, making music and visiting famous whiskey distillery. Diese Reise ist anders als andere, weil nichts muss oder von vornherein fest steht. Sailing Loch Ness: a beautiful Scotland trip through the Caledonian Canal, that connects the North Sea with the Atlantic Ocean. It is one of the most beautiful waterways in the world. We start in Oban and sail along the west coast. From Fort William we will go straight through the mountains of the Scottish Highlands to Inverness. Adventurous and beautiful trip from Inverness to Amsterdam, a journey of almost 500 nautical miles. During the journey we will sail often at night and we will make you an integral part of the crew. We will learn you everything there is about the ship, sailing and navigation.